Wat is dit voor site? Wij zoeken de goedkoopste boeken op internet. 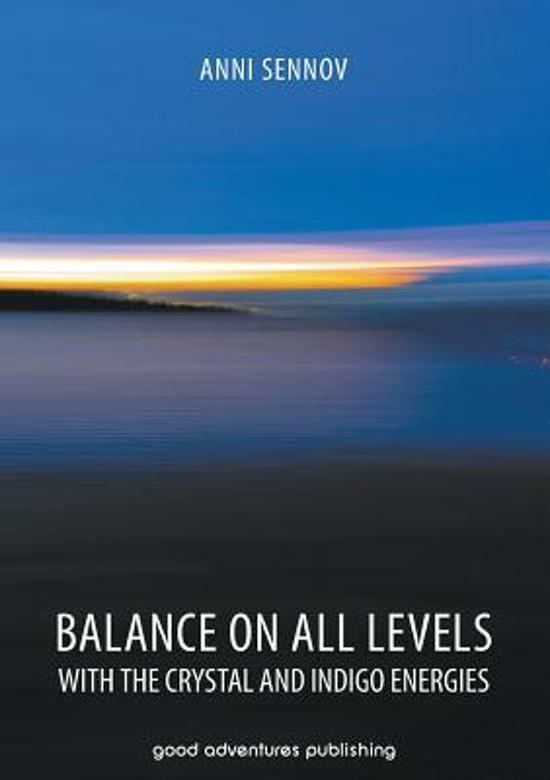 Balance on All Levels with the Crystal and Indigo Energiesvonden we het goedkoopst op Bol.com voor €29.99. We hebben gezocht in nieuwe en tweedehands boeken. Rechtsonderaan de pagina kan je het boek direct bestellen	via Bol	.com. This book is an expanded and updated version of Anni Sennov's previous book "Crystal Children, Indigo Children and Adults of the Future" and it gives you good all-round insight into what it means to be a New Time Indigo and Crystal child/person and how the Indigo and Crystal energies, now and in the future, will affect everyone's lives, life values and day to day existence on Planet Earth.